is your love (read: obsession) for whiskey is over the top? well, then we have a bad news for you: it is going to get worst, if you managed to lay your hands on this beautiful, retro-chic Bulleit Woody Tailgate Tailer, presented to you by America’s fastest growing whiskey brands Bulleit Distilling Company. America top designer Brad Ford lent his expertise on the design of this awesome trailer that features a very Woodstock wood exterior, an entertainment system by Sony consisting of a flat screen TV with sound bar, receiver with touchscreen and a Blu-ray Disc Player, and an interior handcrafted from reclaimed Bulleit Bourbon casks, topped off with leather furnishings and details from Moore & Giles. 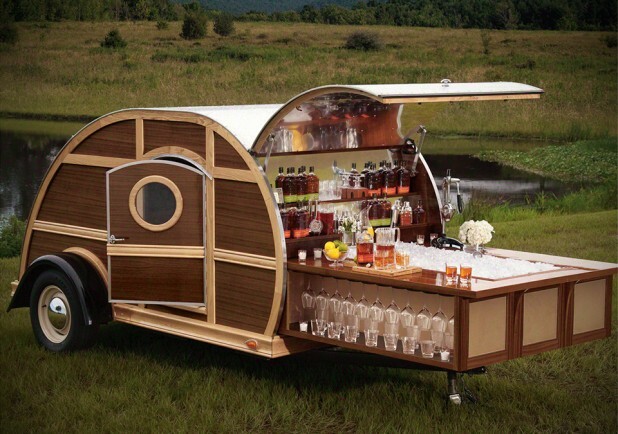 for a princely sum of $150,000, one of the two limited edition Bulleit Woody Tailgate Trailer could be yours. of course, a whiskey trailer is never complete without a whole suite of alcoholic beverages – which Bulleit is throwing in a one-year supply of Bulleit Bourbon and Bulleit Rye, complete with a bunch of elegant glassware for you and your whiskey buds to drink from. 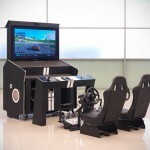 additionally, not only will you be owning a one or rather, two-of-a-kind trailer, you’d be glad to know that for this purchase, 10% of the proceeds will go to The Foundation of AIDS Research (amfAR). bourbon, trailer, and charity – so what could possibly go wrong? 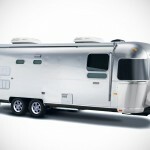 hit the jump for a video of the Bulleit Woody Tailgate Trailer.